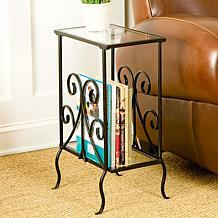 Create stunning space in your home with this mirrored end table. 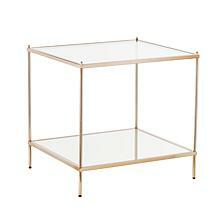 An elegantly bowed metal x-frame forms an enticing shape with the multifaceted tabletop. 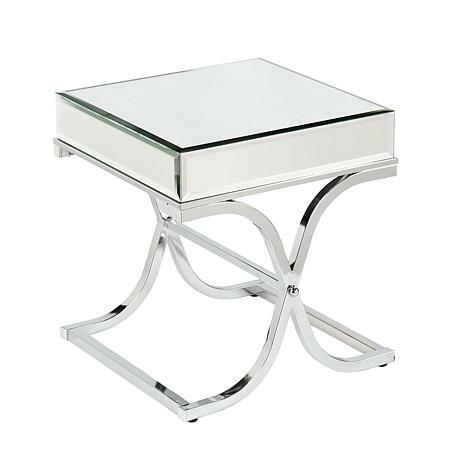 Beveled mirrors and a reflective chrome finish accentuate the chic look. 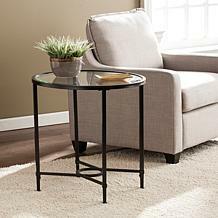 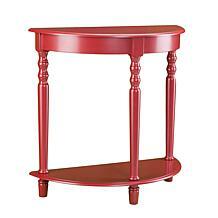 This captivating end table adds instant glamour to contemporary styled homes.